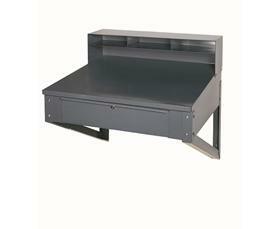 Wall Mounted Shop Desk | The Rembert Company Inc. Here's the ideal space saver for environments with limited floor space. 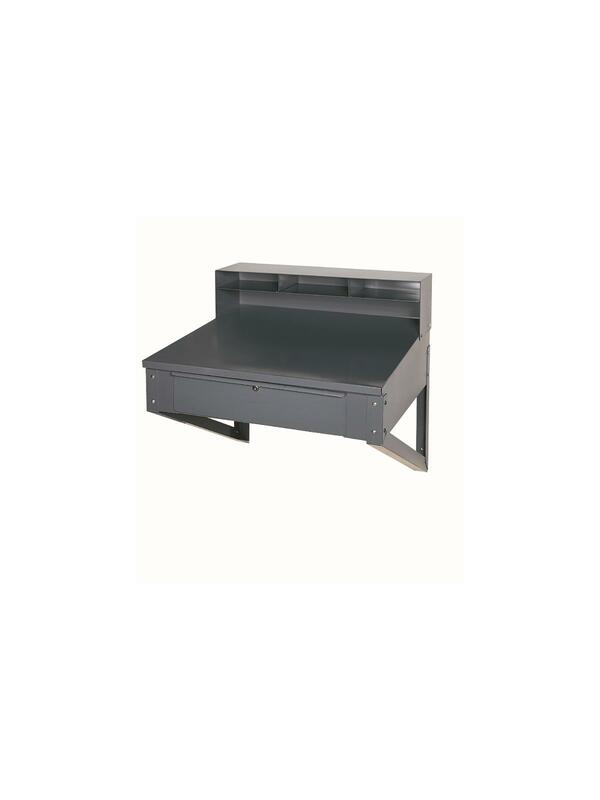 Provides the same top and drawer as Open Shop Desk.